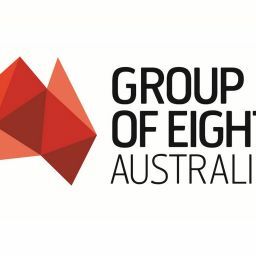 Researchers from across the Group of Eight (Go8) have secured $260 million in Australian Research Council (ARC) funding, further reinforcing the significant role the Go8 plays in the national research effort. “The Go8 continues to deliver the research that underpins Australia’s future economy, receiving nearly 70% of all funding announced in this current round by the ARC. This includes 449 projects which will receive $183 million from the Discovery Projects Program and 137 Discovery Early Career research awards worth $52.6 million. University of Sydney research which will examine the experiences and expectations of people with disability in rural and remote regions, recognising the challenges for people in rural and remote communities with the National Disability Insurance Scheme. It is expected to provide significant outcomes for both Aboriginal and non-Aboriginal people in rural and remote areas. A UWA project which aims to establish a new Nuclear Magnetic Resonance spectroscopy facility to support high-throughput compound identification and re-establish the cutting-edge capabilities of WA’s NMR facilities that support research across energy and minerals, ecology, evolution, environment, medicine and health, metabolomics, oil and gas processing – including in emerging areas such as the study of drugs, new materials and soils. A University of Queensland led interdisciplinary research team will use game theory to tackle pests and improve management of invasive species which is expected to deliver significant local (Queensland) and global agricultural and environmental outcomes. 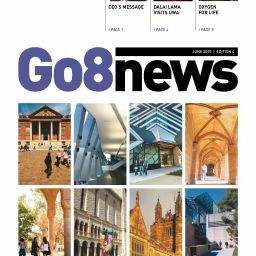 An economic analysis undertaken for the Go8 by London Economics showed that every $1 of Go8 research income delivers almost $10 in benefits to the private sector. “The fact is investment in research builds Australia’s human capital, provides a direct return on investment and creates the high value industries of tomorrow,” Ms Thomson said.